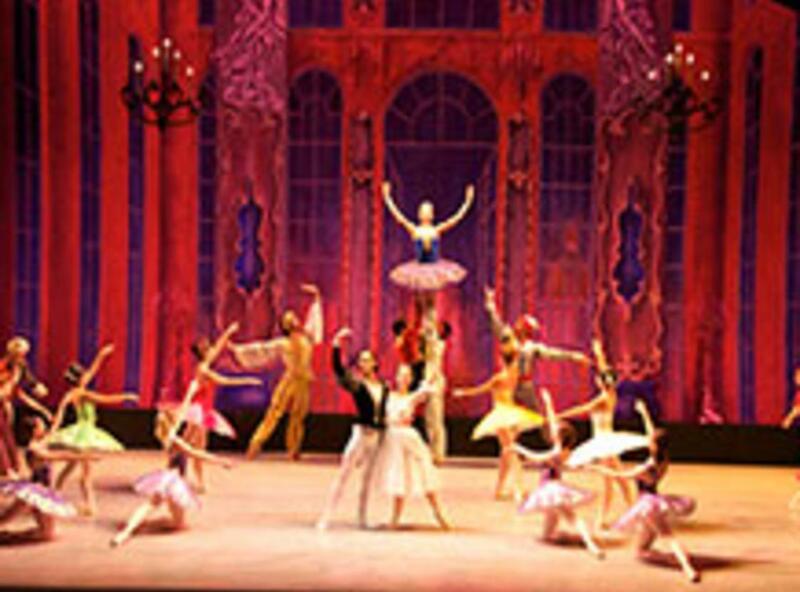 Experience the pageantry and elegance of classical ballet with the Russian National Ballet’s production of The Sleeping Beauty. The whole family will be charmed by this age-old tale of the redemptive power of true love. When the evil fairy Carabosse isn’t invited to the royal christening of Princess Aurora, she attends anyway and casts a spiteful curse upon the baby: on her 16th birthday, she will prick her finger and die. However, the kind fairy Lilac alters the spell causing the princess to sleep for 100 years until awakened by the kiss from a prince. 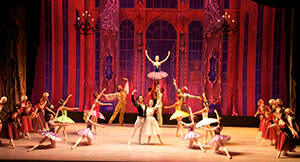 Under the direction of the legendary Bolshoi principal dancer Elena Radchenko, the company brings this well-loved fairytale to life with exquisite skill, lush sets, and opulent costumes.